After several weeks of development, we are pleased to introduce you to our new web site as well as our new signature. This site has been designed for our customers, but also for our partners and potential employees. You will find a wealth of information about our services, our team and our case studies. Developed by Beet and the fruit of many efforts by Kargo’s team. 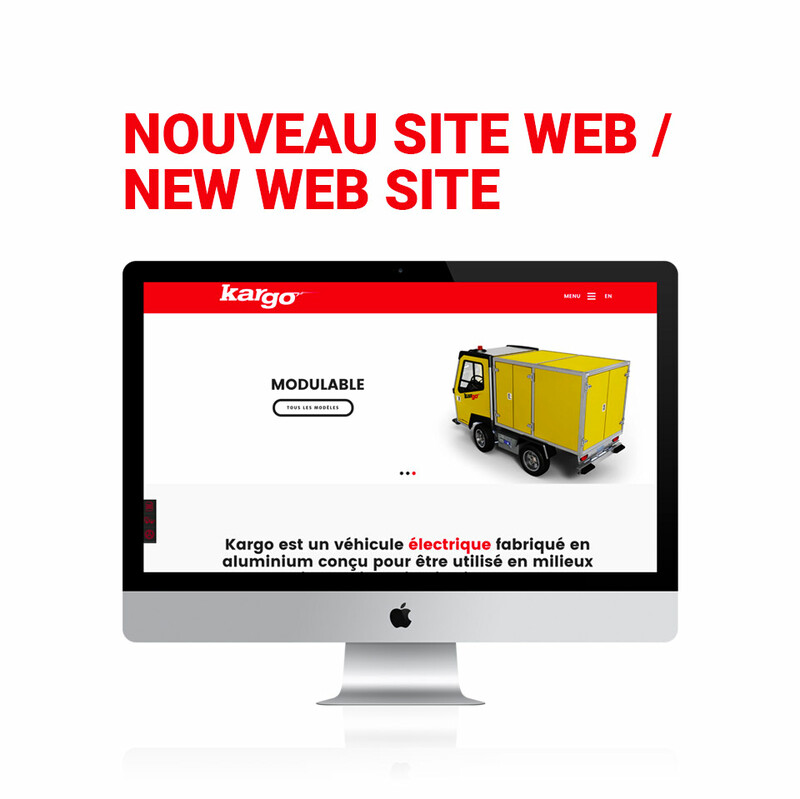 Our new Web site is to promote better communication with our customers and partners. Good visit!